Today, Jennifer Spiegel takes it to the toilet. She is mostly a fiction writer with two books and a miscellany of short publications, though she also teaches English and creative writing. She is part of Snotty Literati, a book-reviewing gig, with Lara Smith. She lives with her family in Arizona. And So We Die, Having First Slept, following ten years of an unorthodox marriage involving Sappho, brain injury, and bath salt addiction, will be published in December 2018. I was looking for a Band-Aid. That’s why I was in there. I opened cabinets, opened drawers, peeked behind dusty brown bottles of peroxide. Surely, we had one. Our kids had passed the Decorative Bandage Stage – no more Dora strips to be found. But everyone hurts. Everyone bleeds. There was his toothbrush. There was his Über-Manly Hair Gel. I saw his contact solution, his floss. And, right next to a roll of toilet paper, his book. . .
My husband, on the throne, studies Zeus. I have a vivid memory of my sister as a teenager: she is reading The Exorcist in the bathroom. She won’t come out. Hours pass. She is so enthralled that she apparently plans on spending the day reading on the toilet. When she appears, the demon is gone. Who doesn’t like a good book? 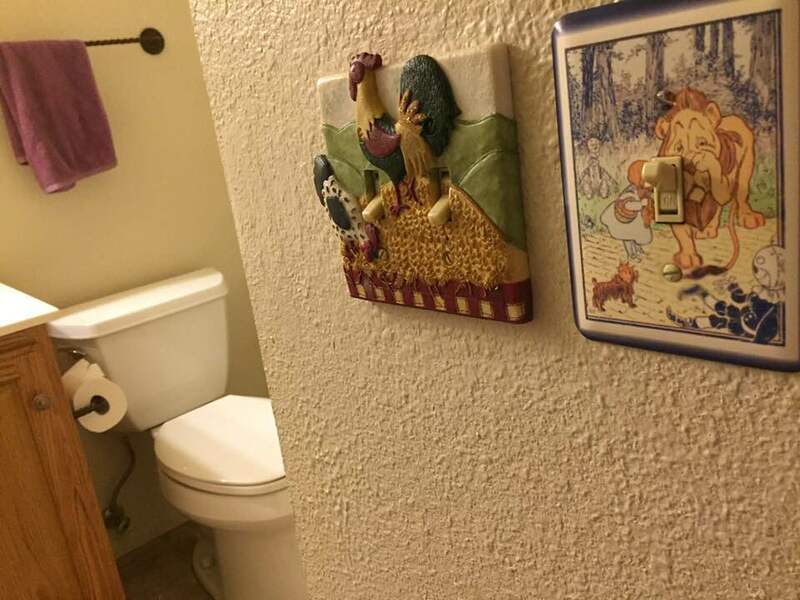 Yes, I’m more interested in what you’re reading in the bathroom than what I’m reading. What are the books that you keep by the stash of tampons, the stick of deodorant? Why am I less interested in my own reading material? Because I’m not reading anything in there. I usually don’t bring a book (though sometimes I do). There is no Sherman Alexie, who makes me laugh and cry. 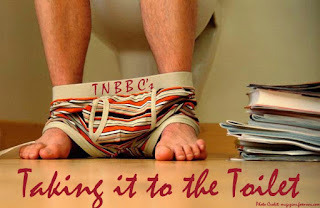 (Can he ever be in my bathroom again?) Elena Ferrante, with her brutal intimacies between women, is nowhere to be found. Hope Jahren does not offer her scientific ministrations, and Patricia Lockwood fails to turn these bathroom absurdities into poetry. Francesca Marciano, who might offer international escape or expatriate memories, is not next to my body soap. Why are there no snap-crackle-pop Lorrie Moore sentences behind the color-safe shampoo? Sometimes, I have wished for a little Jenny Offill—for a snippet of wise-cracking prose. Marilynne Robinson, in story/devotionals, is not in my mirrored cabinet. David Sedaris, with his too-close-for-comfort and myopically perfect observations, doesn’t rest atop any tank. Colson Whitehead fails to offer me his perfect sentences when I am staid, captive to a porcelain bowl. I have no books in the loo. There, I’m just a mom. I am mostly counting inventory, checking for parabens. Today, Lee Martin will be reading an excerpt from his newest collection The Mutual UFO Network, which released June 12th. 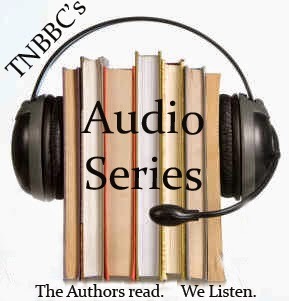 He is the author of the novels, The Bright Forever, River of Heaven; Quakertown; Break the Skin, and Late One Night. He has also published three memoirs, From Our House, Turning Bones, and Such a Life. His first book was the short story collection, The Least You Need to Know. He is the co-editor of Passing the Word: Writers on Their Mentors, and the author of Telling Stories: The Craft of Narrative and the Writing Life. His fiction and nonfiction have appeared in such places as Harper’s, Ms., Creative Nonfiction, The Georgia Review, The Kenyon Review, Fourth Genre, River Teeth, The Southern Review, Prairie Schooner, Glimmer Train, The Best American Mystery Stories, and The Best American Essays. He is the winner of the Mary McCarthy Prize in Short Fiction and fellowships from the National Endowment for the Arts and the Ohio Arts Council. He teaches in the MFA Program at The Ohio State University, where he is a College of Arts and Sciences Distinguished Professor of English and a past winner of the Alumni Award for Distinguished Teaching. 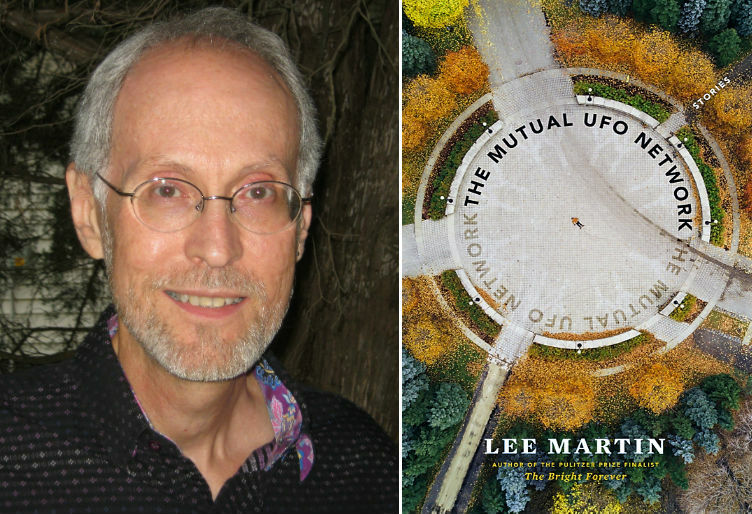 In The Mutual UFO Network, Pulitzer Prize finalist and master of the craft Lee Martin presents his first short story collection since his acclaimed debut The Least You Need to Know. With Martin's signature insight, each story peers into the nooks and crannies of seemingly normal homes, communities, and families. The footprints of a midnight prowler peel back the veneer of a marriage soured by a long-ago affair. A con man selling faked UFO footage loses his wife to the promise of life outside the ordinary. And a troubled man, tormented by his own mind, lies in the street to look at the stars, and in doing so unravels the carefully constructed boundaries between his quiet neighbors. From friendship and family to all forms of love, The Mutual UFO Network explores the intricacies of relationships and the possibility for redemption in even the most complex misfits and loners.